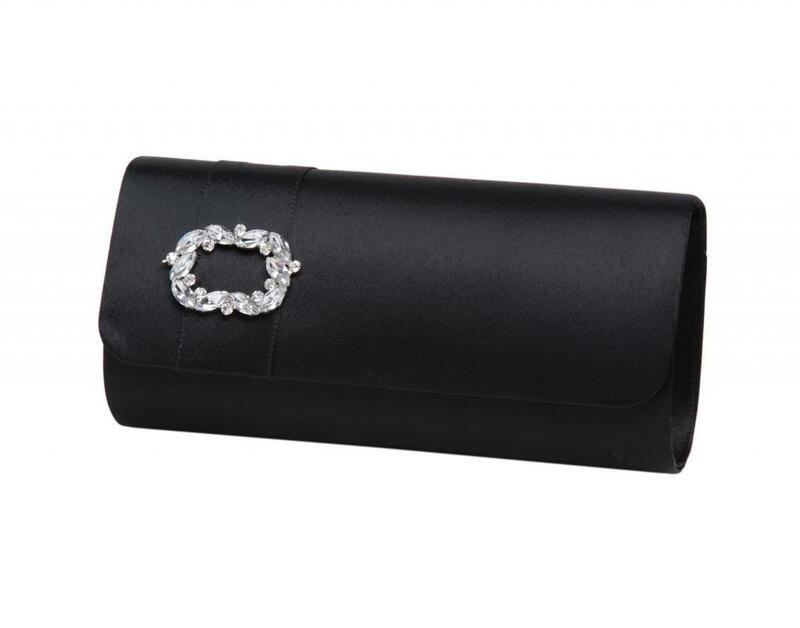 Ladies Fashion Clutch bag with concealed satin textile strap inside. This style matches with any of our fashion shoes and are designed by LEXUS Footwear. 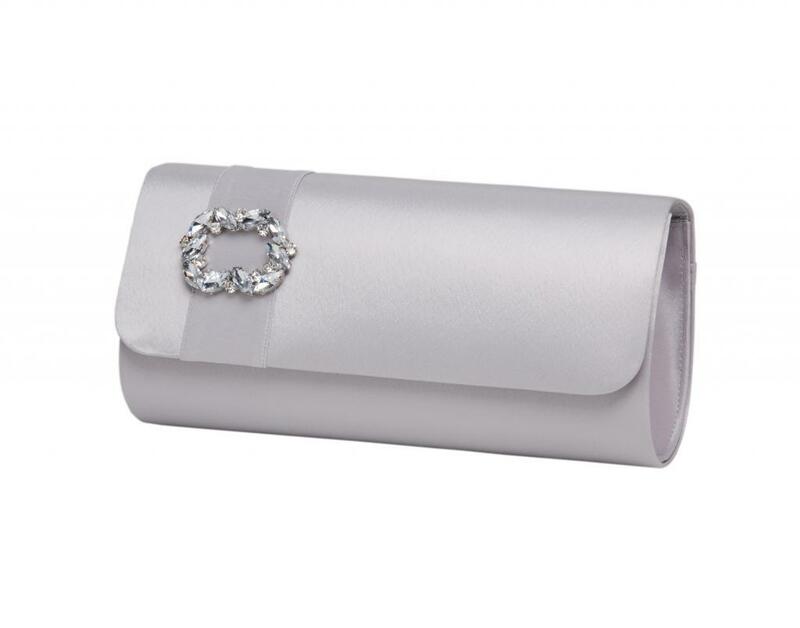 Perfect evening and occasionwear bags to match your outfit.